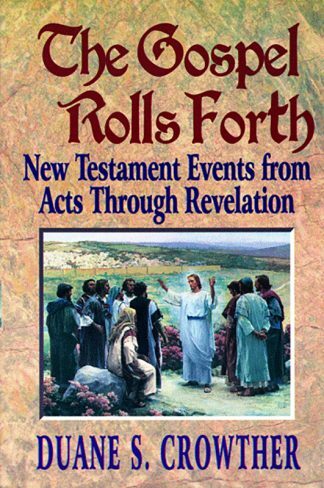 The Gospel Rolls Forth is a truly useful book-one that will be of great value to readers of the New Testament, and especially to students of the Book of Acts, the Pauline Epistles. and the letters of the other early church leaders found in the New Testament canon. It provides a detailed chronological sequence for 353 events described in these books, and of later events through the Second Roman War (the Bar-Kochba Rebellion of A.D. 132-135). 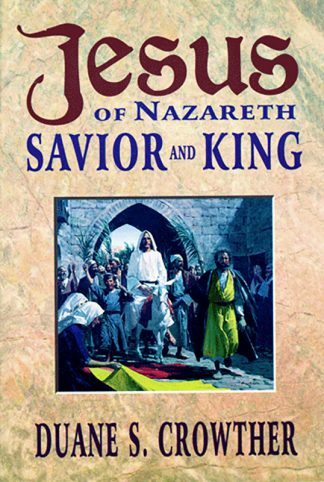 It is a valuable sequel to the popular Jesus of Nazareth, Savior and King , which gives detailed coverage of 414 events in the four gospels. The Gospel Rolls Forth- 353 New Testament Events from Acts Through Revelation provides a rich scriptural and historical basis for New Testament study. It is non-denominational in its approach and focuses on historical rather than doctrinal items. It is useful, concise, complete, and deserves a place in your library! The Gospel Rolls Forth is a truly useful book—one that will be of great value to readers of the New Testament, and especially to students of the book of Acts, the Pauline Epistles, and the letters to the other early church leaders found in the New Testament canon. It provides a detailed chronological sequence for 352 events described in these books and of later events through the Second Roman War (the Bar Kochba Rebellion of A.D. 132-135). 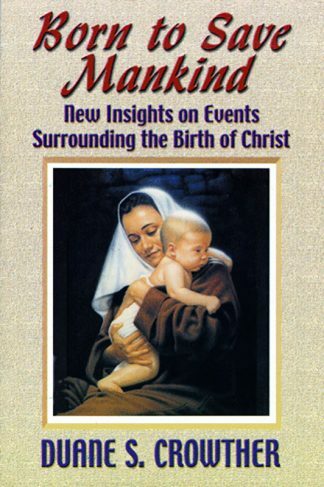 It is a valuable sequel to the author’s popular Jesus of Nazareth, Savior and King, which give detailed coverage of 414 events in the four gospels. * The most comprehensive outline of the travels and activities of Christ’s disciples in print. * Numerous maps showing the travels of Paul and other early missionaries in every period of their life and ministry. * The known chronological and geographical details (place, time, date and season) for every event. * A simple but effective Bible-marking system for the New Testament. * Summaries of eleven major discourses in the book of Acts. * Identification of passages with significant doctrinal content. * More than 200 notes on historical and geographical items. 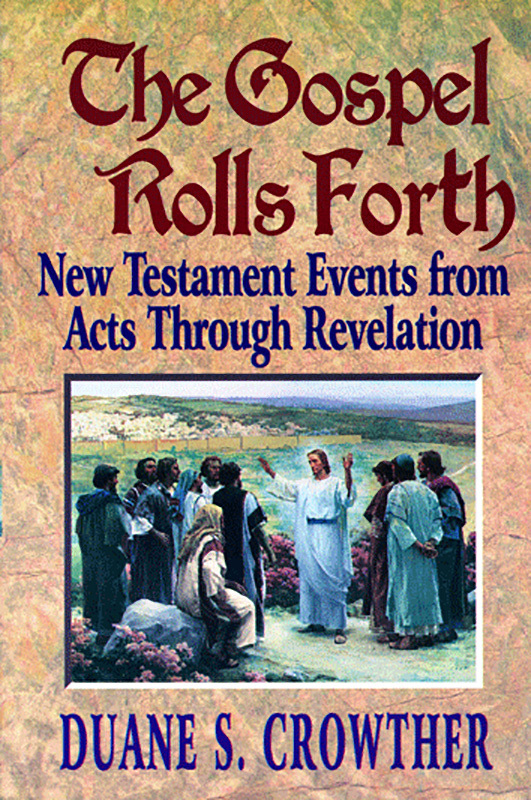 The Gospel Rolls Forth–352 New Testament Events from Acts through Revelation provides a rich scriptural and historical basis for New Testament study. It is non-denominational in its approach and focuses on historical rather than doctrinal items. It is useful, concise, complete, and deserves a place in your library.